Hi Friends! I hope y'all had a great weekend! As usual, our weekend went by entirely too quick but nevertheless, it was awesome. The Husband's birthday was Friday and all he wanted was a nice dinner at one of our favorite restaurants. Thankfully, I was able to score a reservation and off we went to indulge in some delicious cuisine. 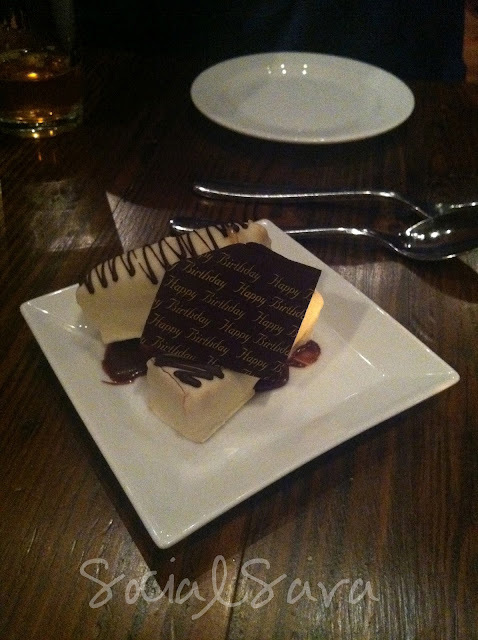 Here's a quick picture of our dessert. It was called the "twix bar." It was divine! Saturday rolled around and after an extended lunch with friends, I was able to swing by a much anticipated book signing event. 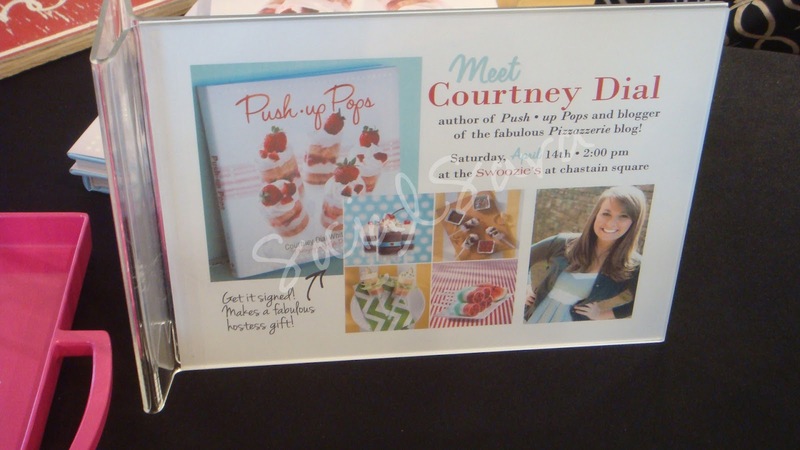 Courtney Dial (soon to be Whitmore) signed her new book Push-up Pops at Swoozie's in Buckhead. You may know Courtney from her wildly successful website and blog, Pizzazzerie. I've been following her on twitter for years and as an aspiring entrepreneur myself, she has been such an inspiration to me. It was great to finally meet her. She was so delightful and I can't wait to make some of her Push-up Pops! Sunday brought beautiful weather and the perfect day for a baseball game. 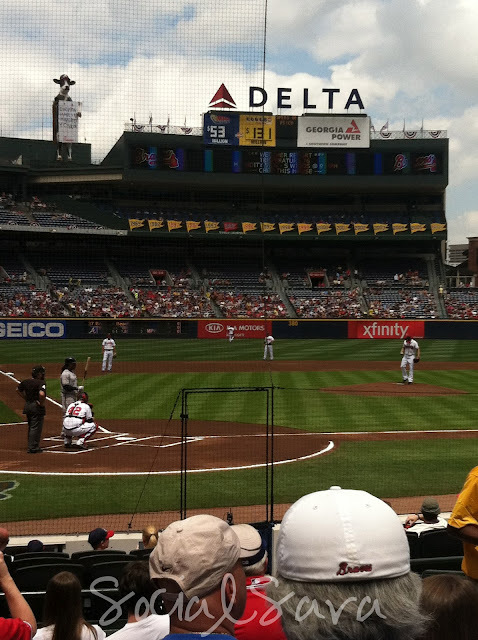 Friday was opening day for my beloved Atlanta Braves and The Husband and I were full of baseball fever. We took in a Sunday afternoon game with some friends and our seats were AWESOME! Beautiful weather, baseball and beer...it doesn't get much better than that! After the game, we posted up on the couch and caught a movie. Ahhhh. Much needed rest! It was a delightful yet busy weekend. What did you do this past weekend? 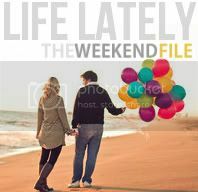 I'm linking up with Hayley over at The Weekend File for a series called Life Lately. 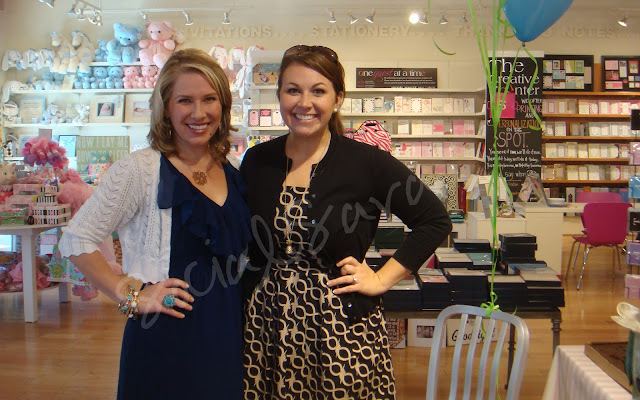 Be sure to stop by her blog and say hello! Looks like a fun weekend! I need to get out to a ball game soon! Thank you so much for linking up with me! It is going to be a bi-weekly link up!